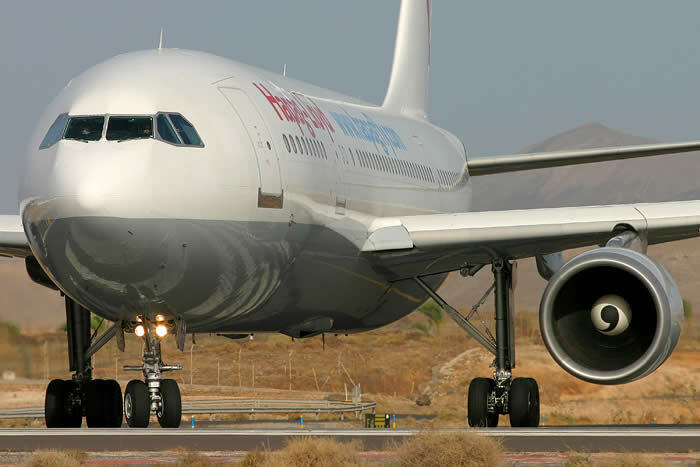 The Airbus A310 is a medium to long-range widebody airliner. Launched in 1978, it was the second aircraft created by the Airbus consortium of European aerospace companies, which is now fully owned by EADS. 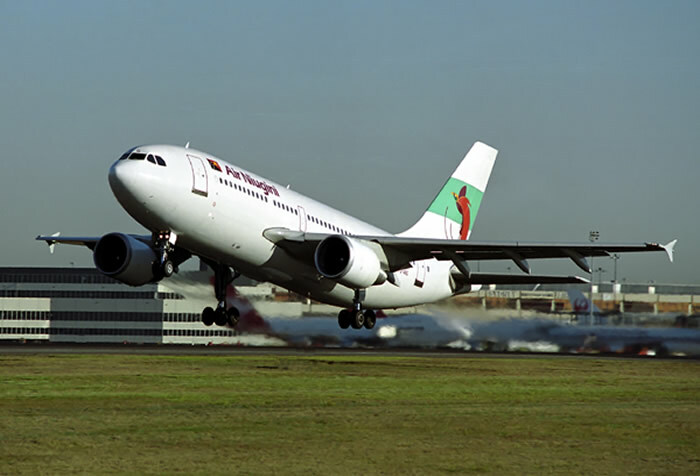 The A310 is a shortened derivative of the A300, the first twin-engined widebody airliner. 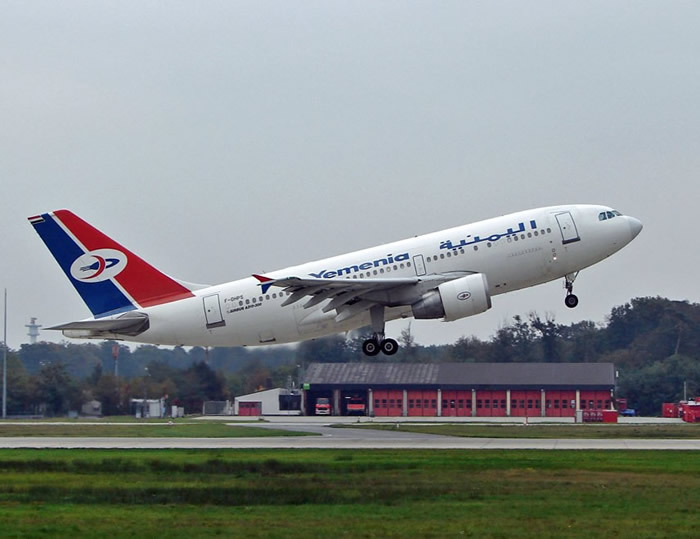 The A310 (along with the A300) officially ceased production in July 2007 although the last delivery was in June 1998. Like its sister aircraft, the A300, the A310 has reached the end of its market life as a passenger and cargo aircraft. There have been no new A310 passenger orders since the late 1990s, and only a few freighter orders remain. 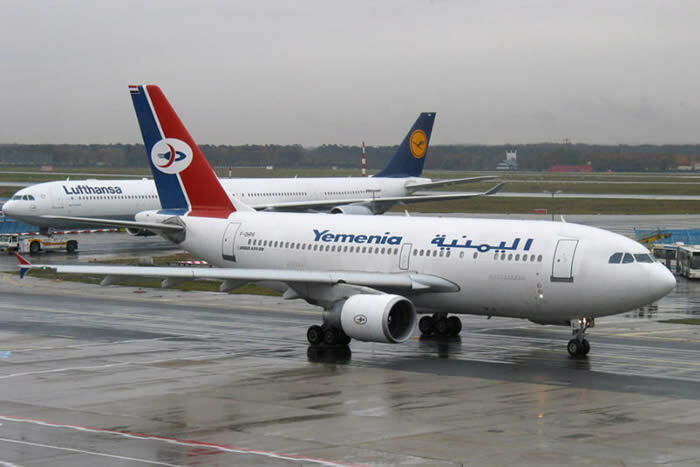 The A310 (along with the A300) ceased production in July 2007, though five orders from Iraqi Airways remained on the books until July 2008. The remaining freighter sales are to be fulfilled by the new A330-200F derivative. A310 MRTT of the German LuftwaffeA310 MRTT:The A310 has been operated by many of the world's airforces as a pure transport, however some are now being converted to the "Multi Role Tanker Transport" configuration by EADS, providing an aerial refueling capability. Six have been ordered; four by the German Luftwaffe and two by the Canadian Forces. Deliveries began in 2004. Three are being converted at EADS' Elbe Flugzeugwerke (EFW) in Dresden, Germany; the other three at Lufthansa Technik in Hamburg, Germany. The Chilean Air Force has recently purchased two second-hand A310s to replace its ageing 707-320 'Aguila' tanker and transports. The first was received in October 2007.